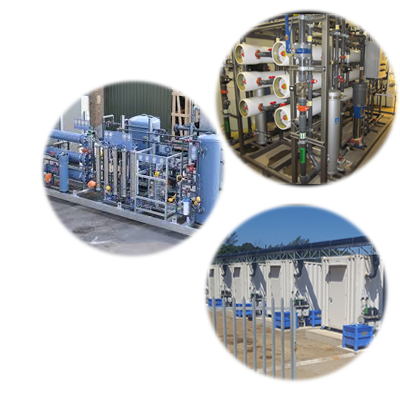 Alkhora Company supplied and installed 12 water treatment plants to Maysan Governorate in Iraq with installation, operation and maintenance in 2012. We supplied and installed 4 water treatment plants to Anbar Governorate with capacities of 250 m3/h and 500 m3/h in 2013. We supplied RO water treatment to Erbil Governorate in 2012.